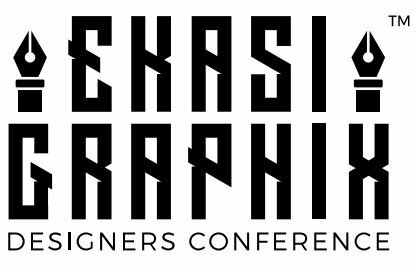 The Ekasi Graphix Designers Conference will take place on 20 April 2019 from 9am-2pm at the Jozihub in Milpark, with tickets costing R100. The conference aims to provide graphic designers with business insights and advice from experts on how to start investing in their personal brand. A brand identity isn’t made up of a logo and type alone. When you’re using different images, you need to ensure that there is an element of consistency among them. There is a difference (and relationship) between a brand, an identity and a logo. 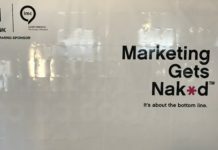 So, what is your brand story? Ask yourself: what is it that you do that others in your industry do not? Identify your difference and embrace it. To be successful in the world of graphic design, you need to brand yourself as a designer. 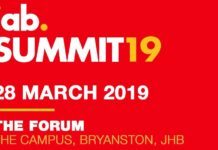 Guest speaker Sanele Zulu, CEO of Sanele Zulu International and Co-founder of SMME Opportunities Network, will discuss ‘Building your brand as a creative professional’. The will also be other speakers at the conference who will share their insights. Attendees will be able to ask questions, participate and network. To get a ticket click here.